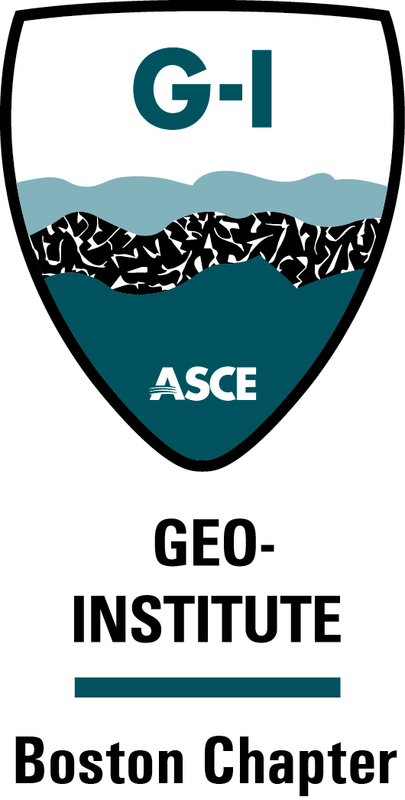 The mission of the Geo-Institute Boston Chapter is to foster continuing education and to provide a venue for the sharing of knowledge between engineers, geologists, and contractors in the geotechnical community. Sponsor lectures and courses that aim to promote technical and professional activities and the dissemination of geotechnical information. Manage the biennial Arthur Casagrande lecture and fund. The fund is to be used to support a lecture given every other year by an eminent engineer with longstanding achievements in practice, teaching, and/or research in geotechnical engineering. Sponsor a biennial geotechnical lecture series. Help to manage the Charles C. Ladd Memorial lecture and fund. The committee meets approximately once a month. Please contact the chair for further information.